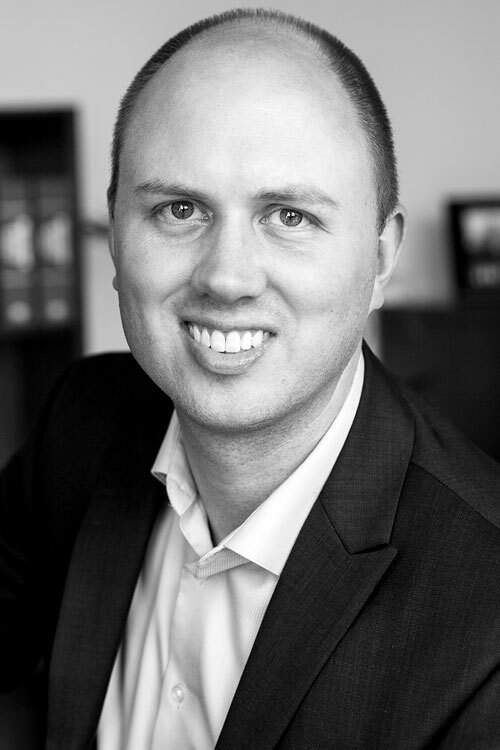 Brian heads financial, operational and project oversight for CSM’s portfolio of residential properties and the Stay Twin Cities corporate housing business. With a keen focus on client satisfaction, he recruits, hires and trains a team of high-performing community managers. Brian continues to add new products to the CSM portfolio, including launching the internal renter’s insurance service for CSM residents. He has worked on property/unit renovations, developed property websites, designed an online payment system and is overseeing the upgrade of CSM’s property management software to a more robust, state of the art system. Brian also assesses various opportunities to grow revenue outside of rent, such as coin laundry and internet/cable/phone revenue-sharing programs. He has worked on policy and procedure changes to keep CSM competitive in the industry and to ensure compliance with changing laws. His prior work experience includes Gorman and Company and Village Green Management Company. He is a board member of the Minnesota Multi Housing Association (MHA), chairs MHA’s Career’s Task Force and participates in various other trade organizations. Brian is on an advisory panel for Minneapolis Community & Technical College’s Building Operations Technician program, which trains lower income students in the building/facilities maintenance field. He attended the University of Wisconsin, Milwaukee and is an Accredited Residential Manager (ARM) through the Institute of Real Estate Management (IREM). He holds a MN real estate license, as well as insurance licenses in MN, WI, IA, SD, WY, and OR. Brian’s community involvement includes volunteering at Ronald McDonald House Charities, Hope for the City and Children’s Hospital.